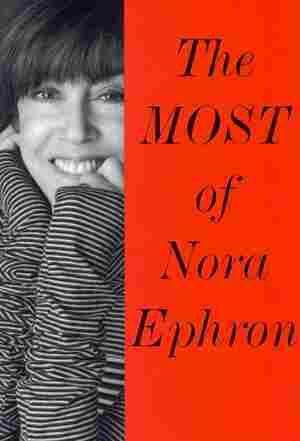 Nora Ephron NPR coverage of Nora Ephron: News, author interviews, critics' picks and more. 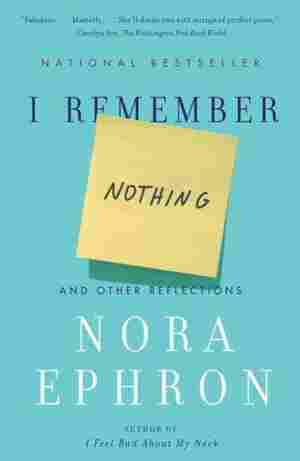 November 1, 2013  More than a year after her death, Nora Ephron — beloved reporter, screenwriter, director, and novelist — has been memorialized in a collection of her writings. 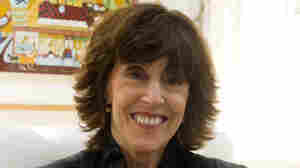 Meg Wolitzer, who enjoyed a 20-year friendship with Ephron, says The Most of Nora Ephron forms a picture of an ambitious, honest feminist who demanded a lot from life and gave back even more. 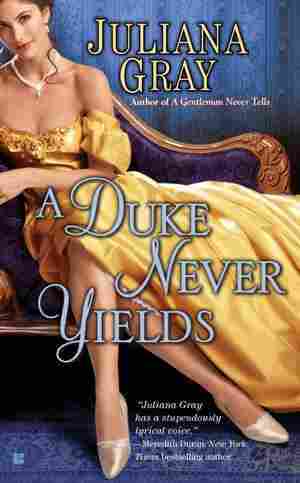 April 28, 2013  Oftentimes, foodie fiction makes you hungry. But author Jessica Soffer recommends three books that deal with food yet aren't in love with it — books to read when you're on a diet, a desert island, or for whatever reason would like a peach tart to not be compared to a summer's day. 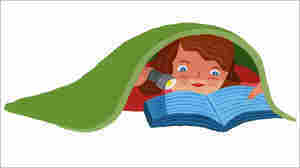 November 3, 2011  Nonfiction rules the week with humorist Nora Ephron on aging, Simon Winchester on the history of the Atlantic Ocean, Brian Greene on the parallel universes that surround us, rapper Jay-Z on his life and lyrics, and entrepreneur Russell Simmons on what it means to be rich. 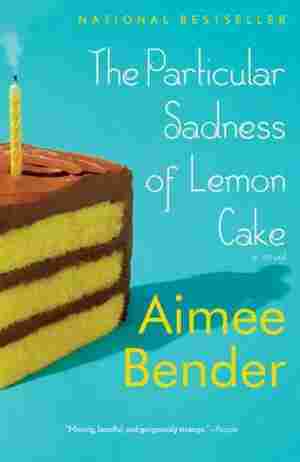 March 2, 2011  For the contemporary woman, feminist classics don't always do the trick — most of us believe there's more to life than marriage or madness. 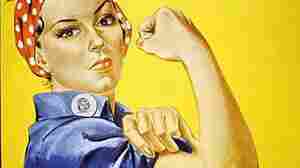 To kick off Women's History Month, author Stephanie Staal suggests three books about mold-breaking heroines, sure to inspire your inner feminist. 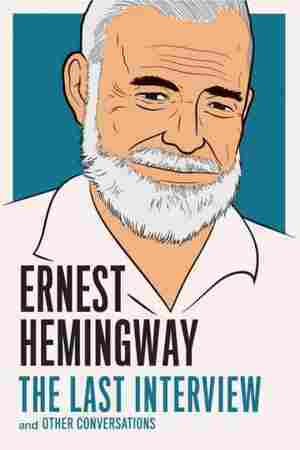 November 9, 2010  The writer and filmmaker joins NPR's Renee Montagne to discuss her new book, I Remember Nothing, which includes wry meditations on aging, memory loss and the value of living in the moment. 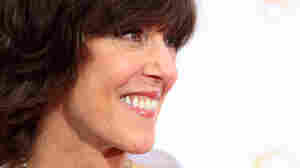 September 5, 2006  We should all look as good as Nora Ephron does at 65, but she's not crazy about getting older. The good news is that she expounds upon aging and other issues with trademark dry wit in a new book of essays: I Feel Bad About My Neck.